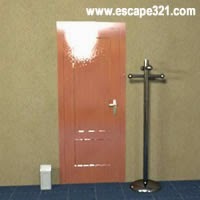 Sniffmouse Real World Escape 16 is newest escape game by Demolacion for SniffMouse. Search little room for 12 SniffMouse icons to unlock exit and leave this place. Good Luck!